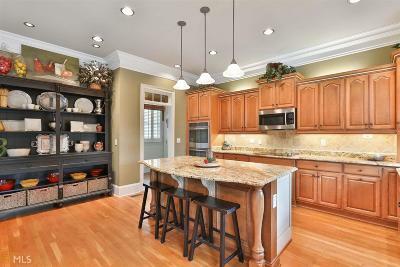 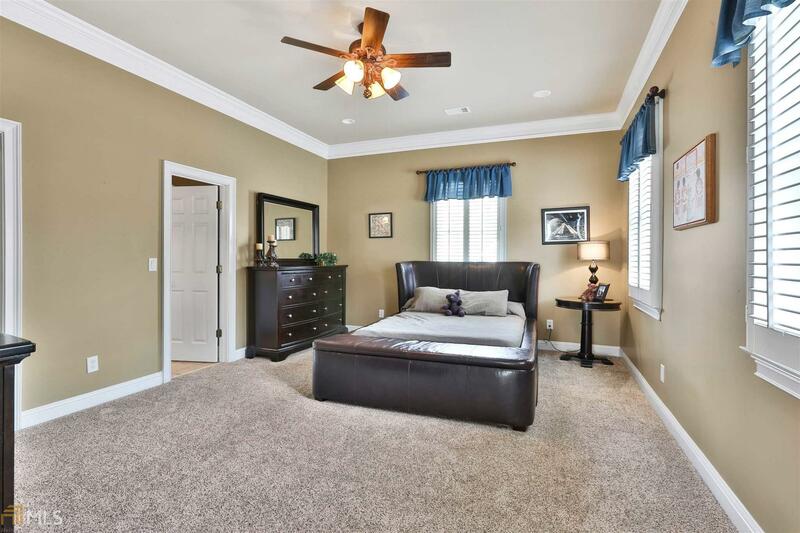 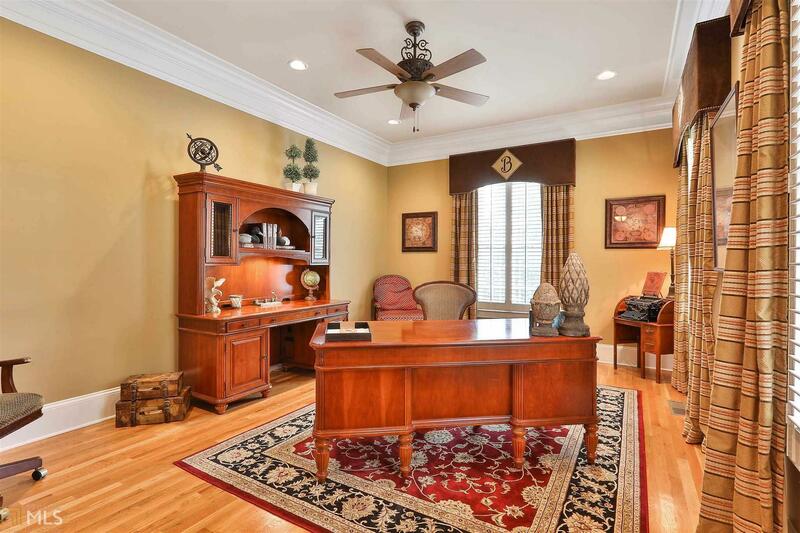 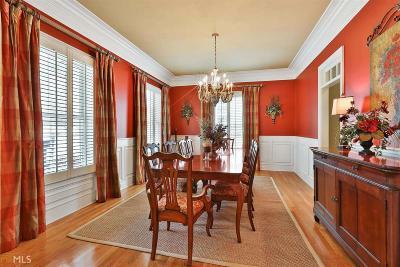 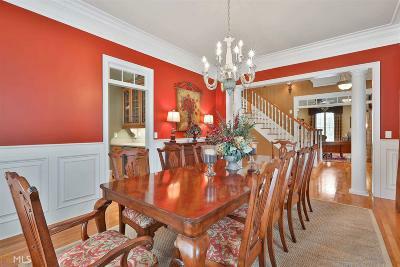 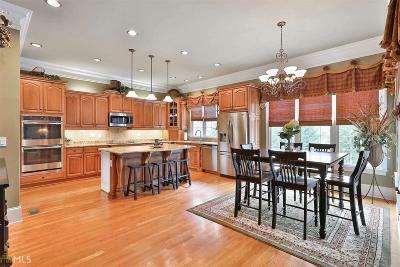 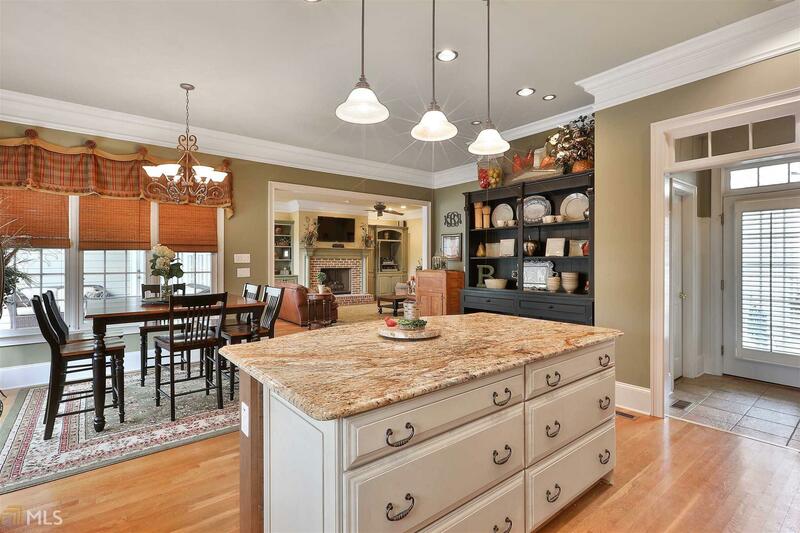 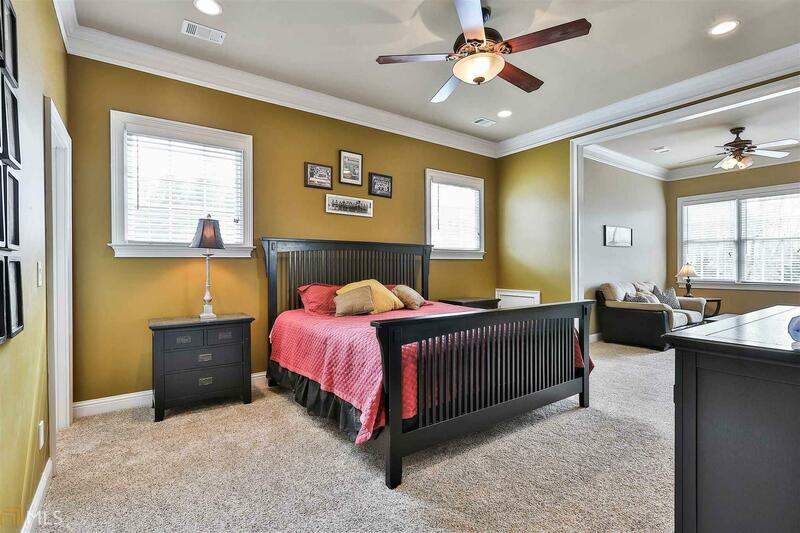 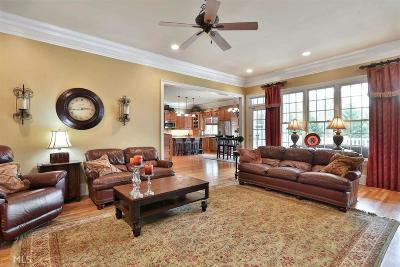 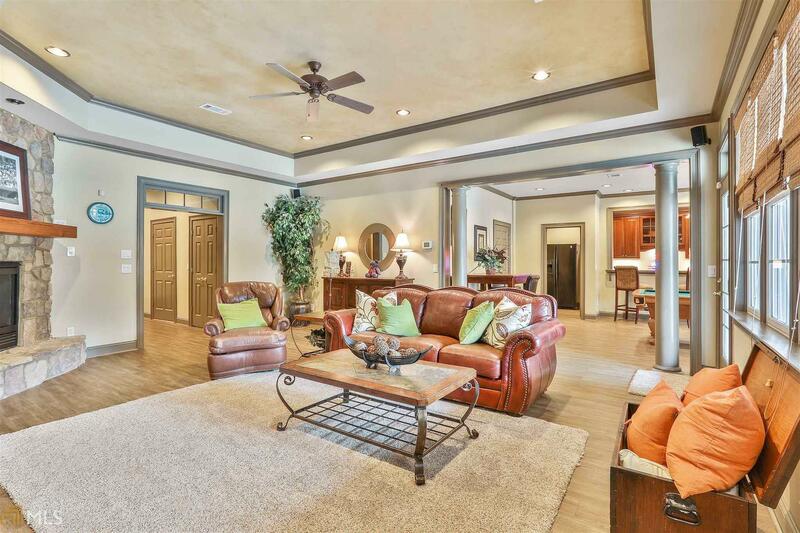 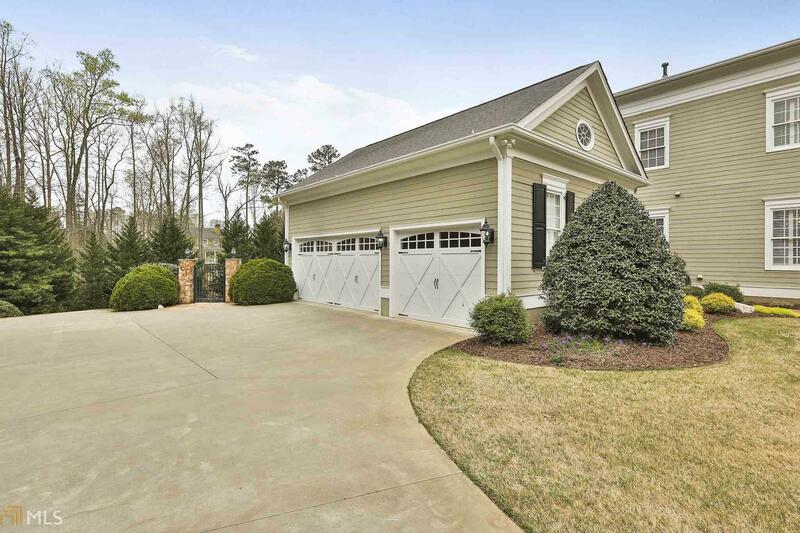 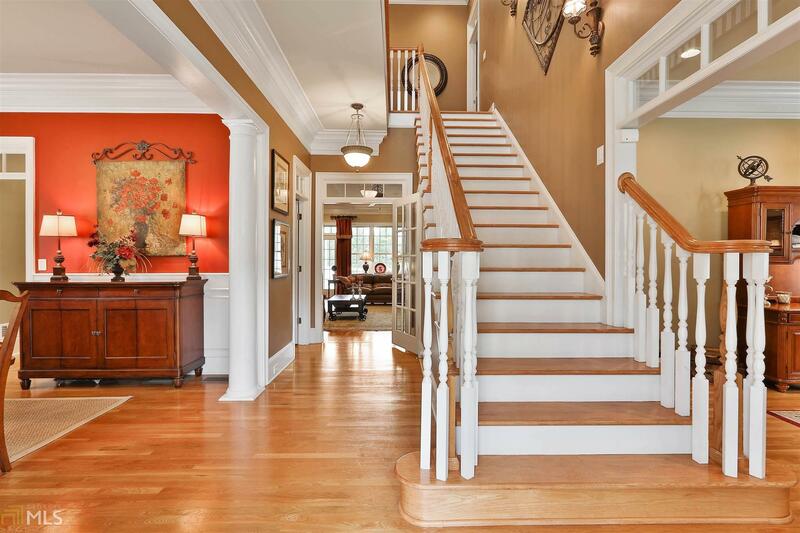 WELCOME HOME to this GORGEOUS SHOWPLACE in Highgrove! 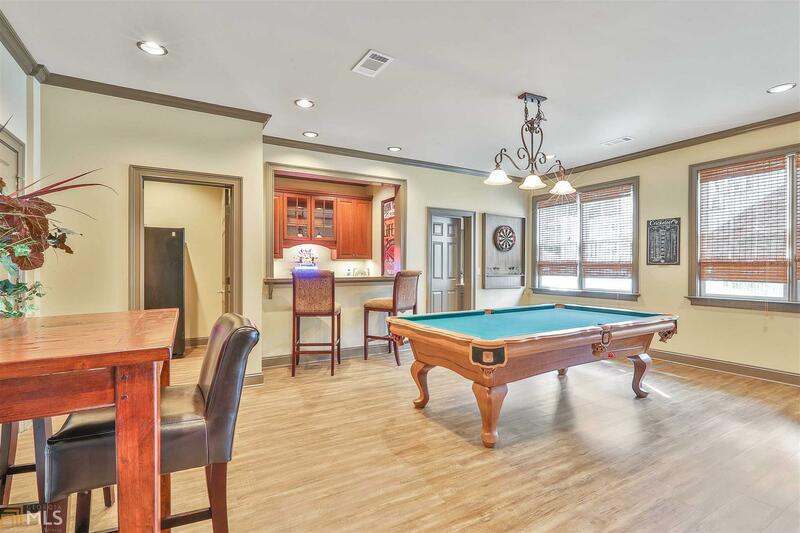 Attention to detail at every turn, this floor plan is OPEN, SPACIOUS and offers living spaces for everyone! 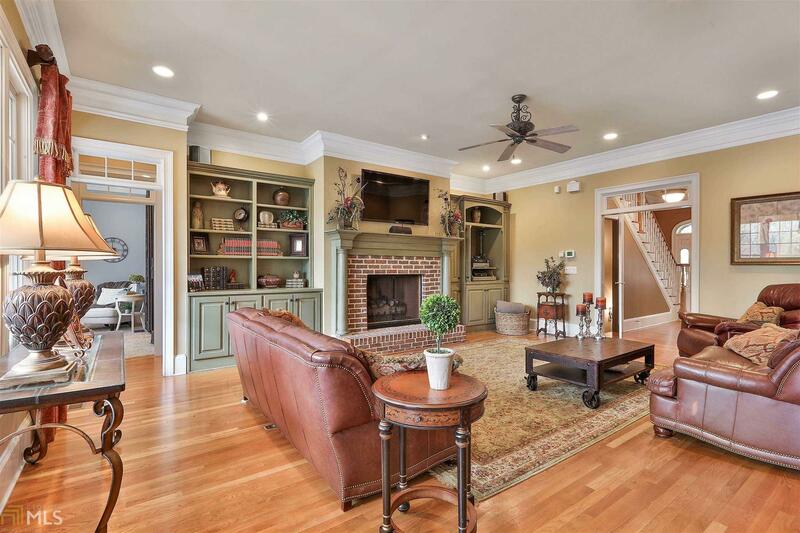 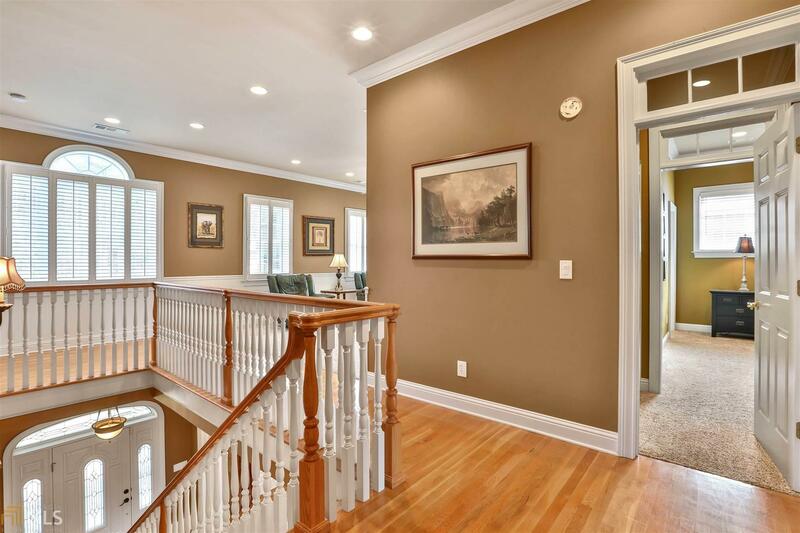 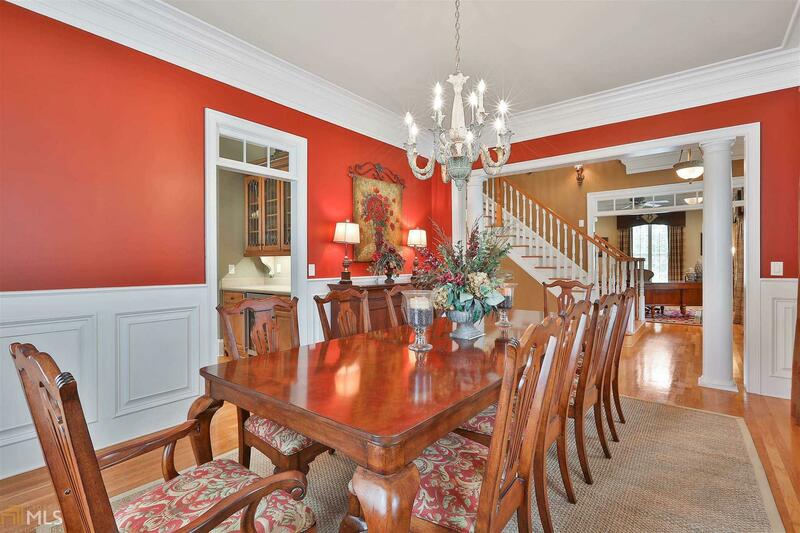 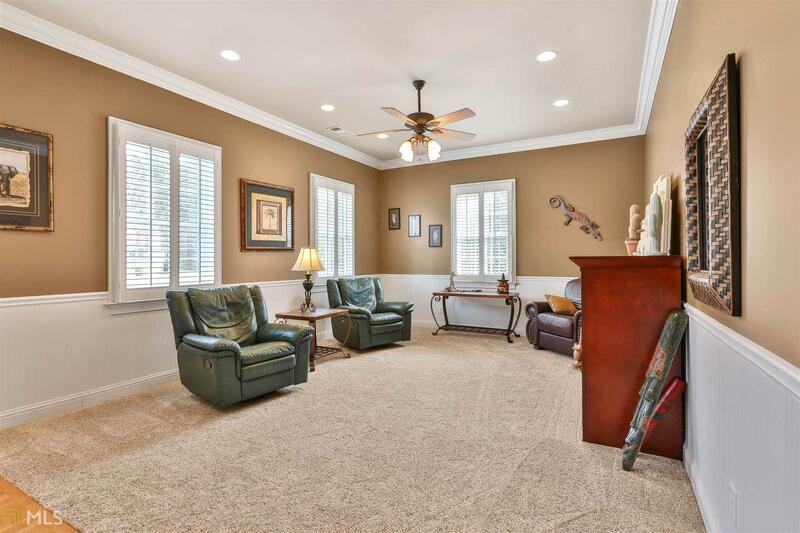 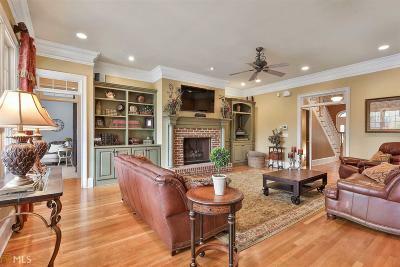 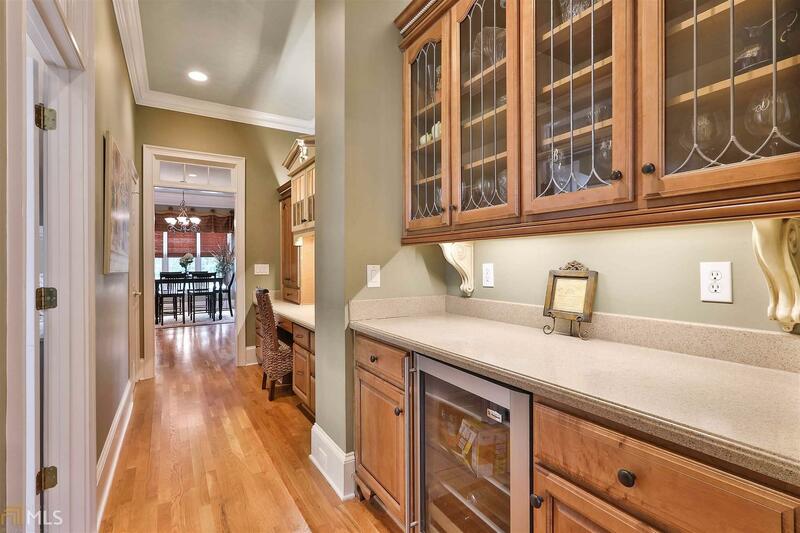 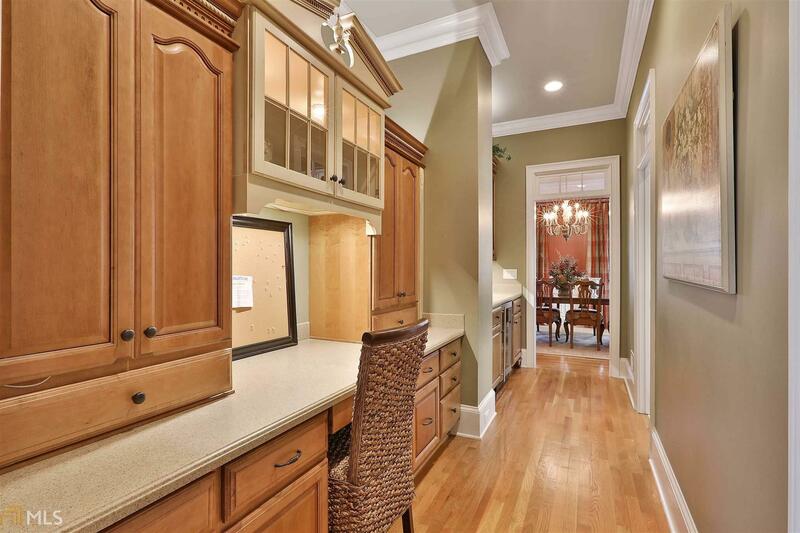 On the main level, enjoy the Formal Dining Room with AMAZING Butler&apos;s Pantry hallway to the LARGE Chef&apos;s Kitchen, Family Room with fireplace, Study, Large Laundry Room, AND OWNER&apos;S RETREAT with spa-like bathroom! Upstairs, note the 4 bedrooms (2 are SUITES)+ LOFT. 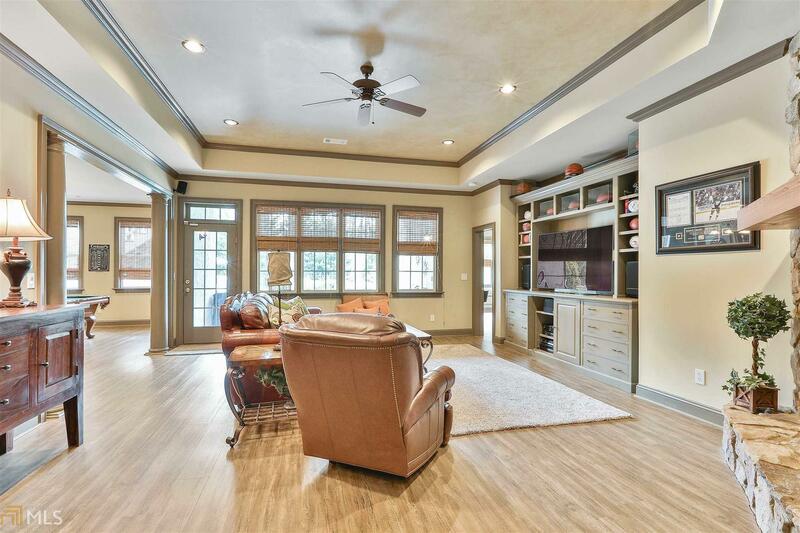 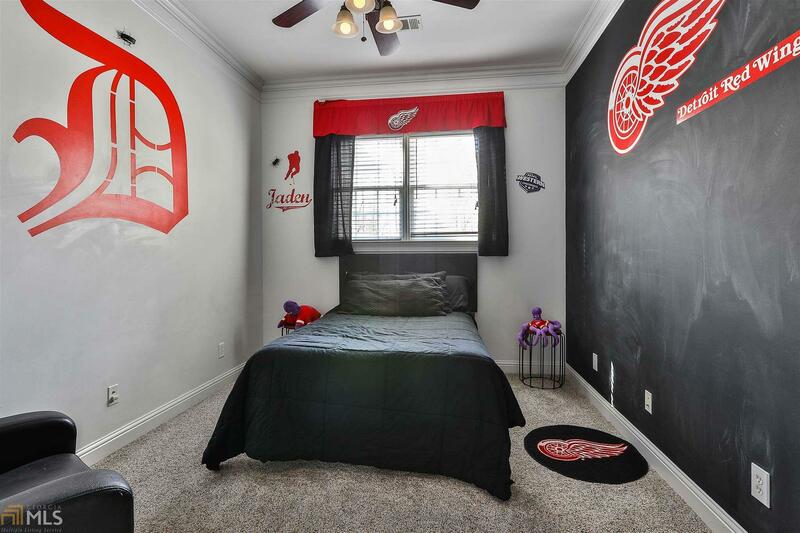 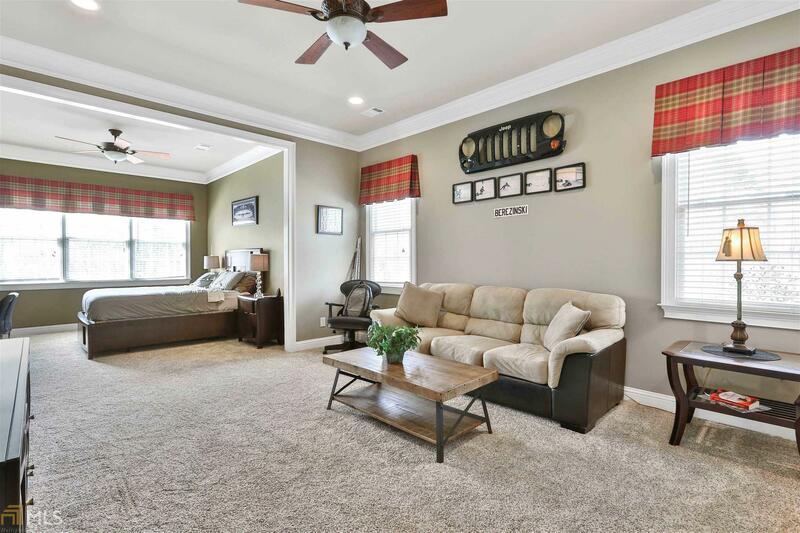 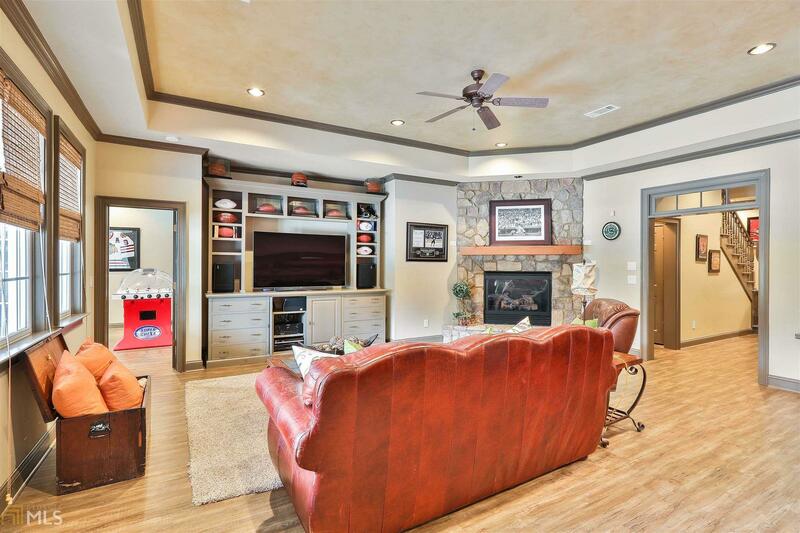 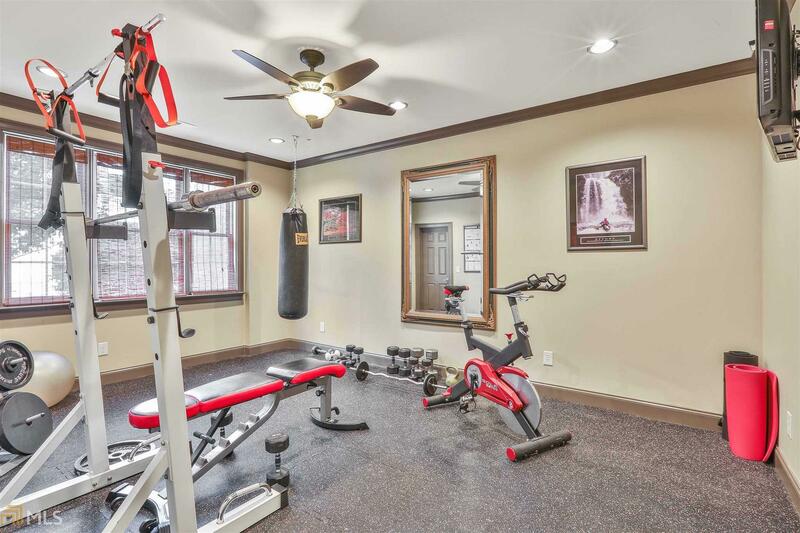 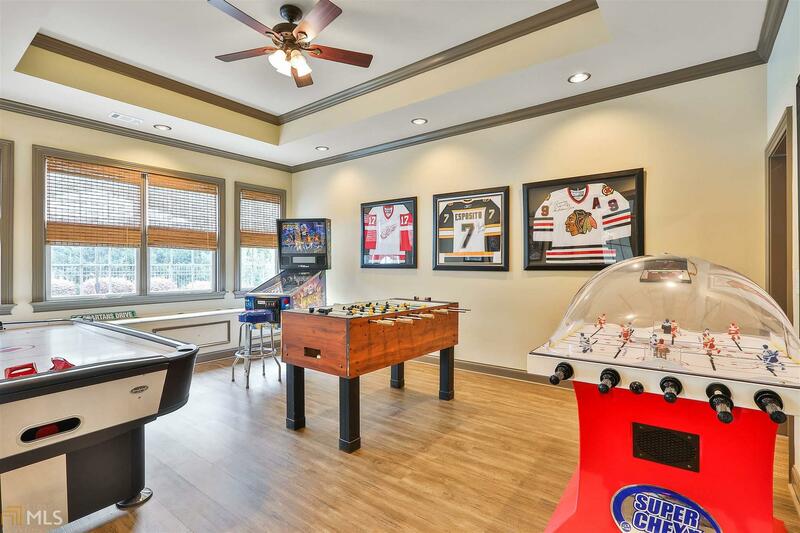 On the Terrace Level you&apos;ll find another Family Room with fireplace, Bar area, Billiard Room, Recreation/Game Room, Exercise Room, & half bath with outdoor access. 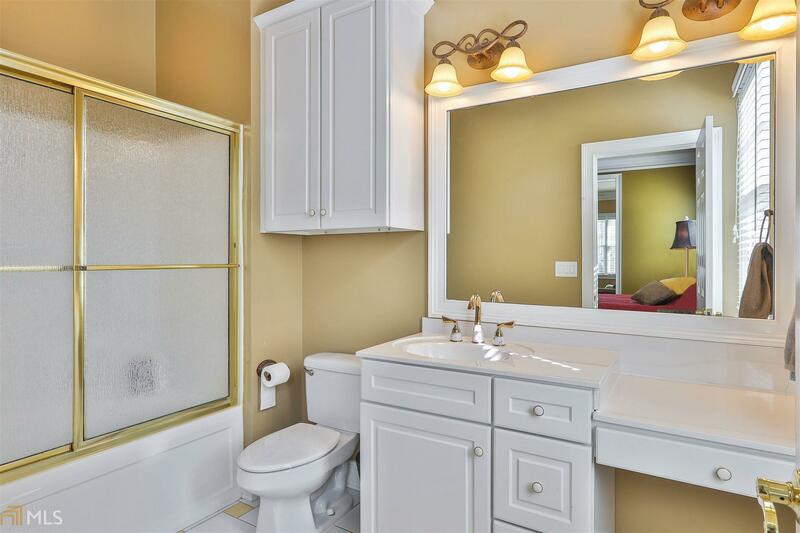 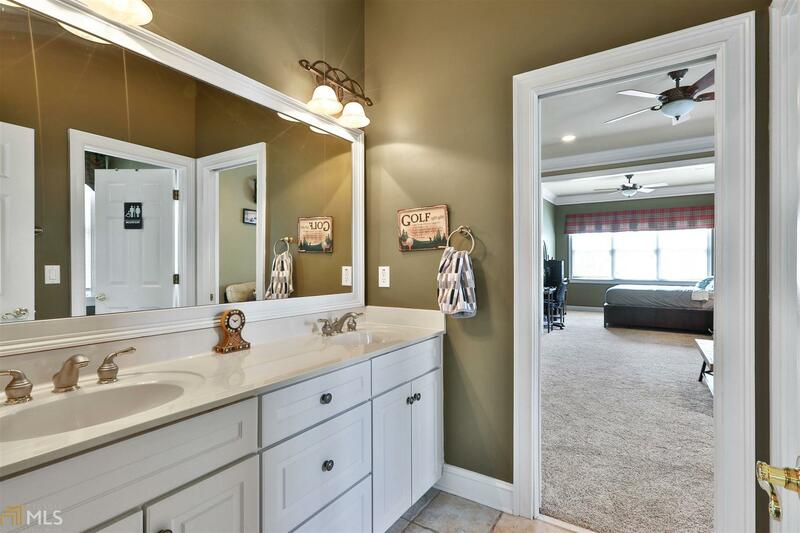 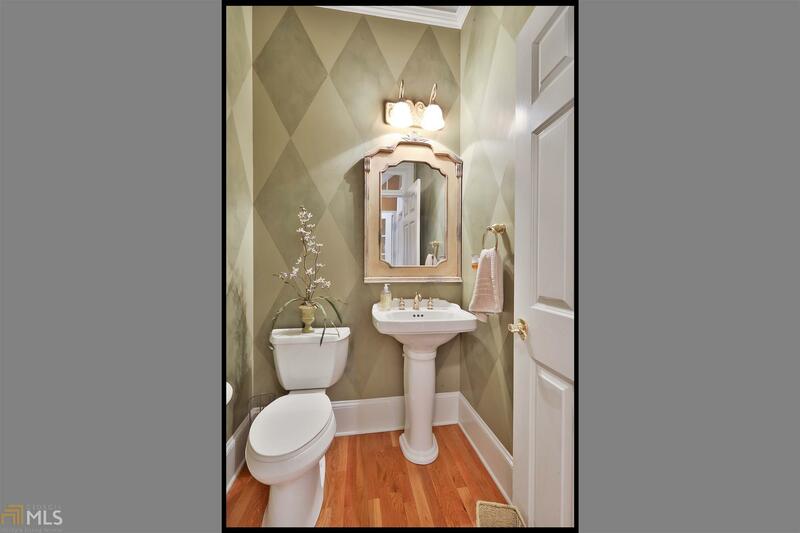 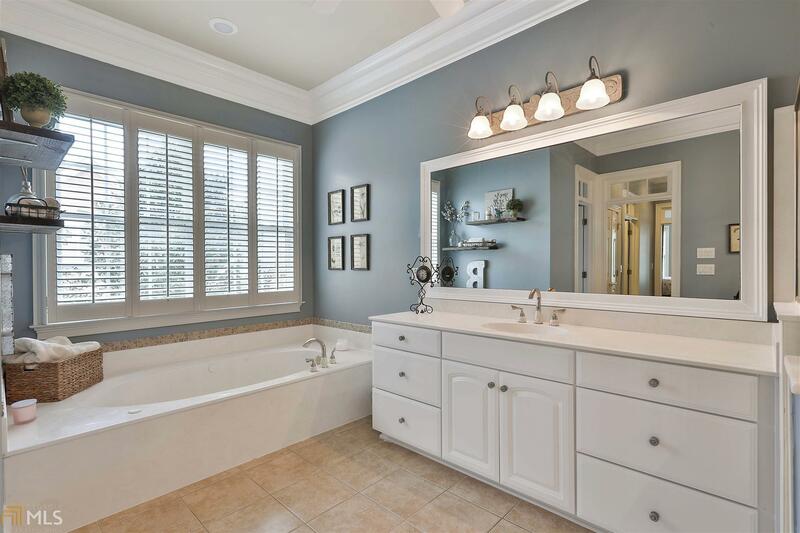 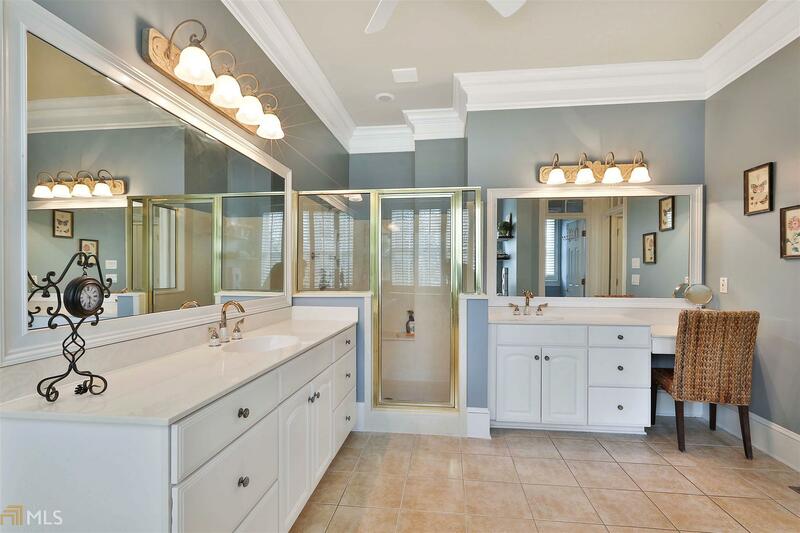 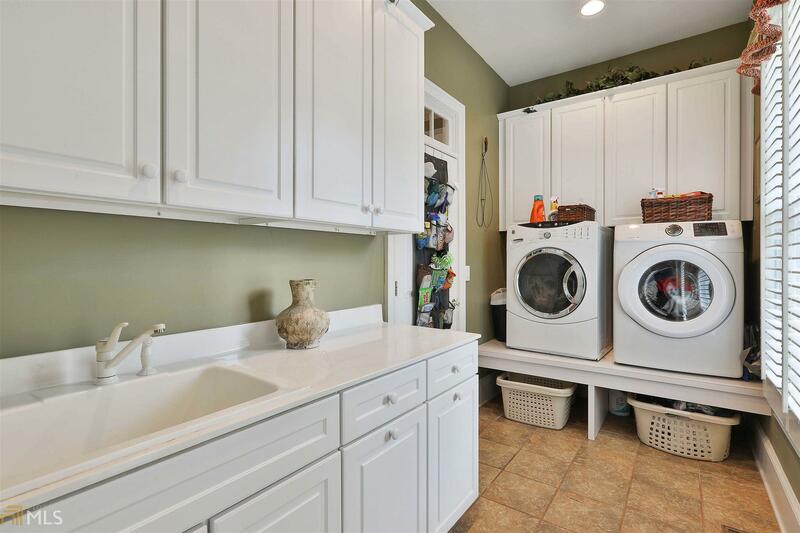 There&apos;s room to finish another full bath+great storage space, too! 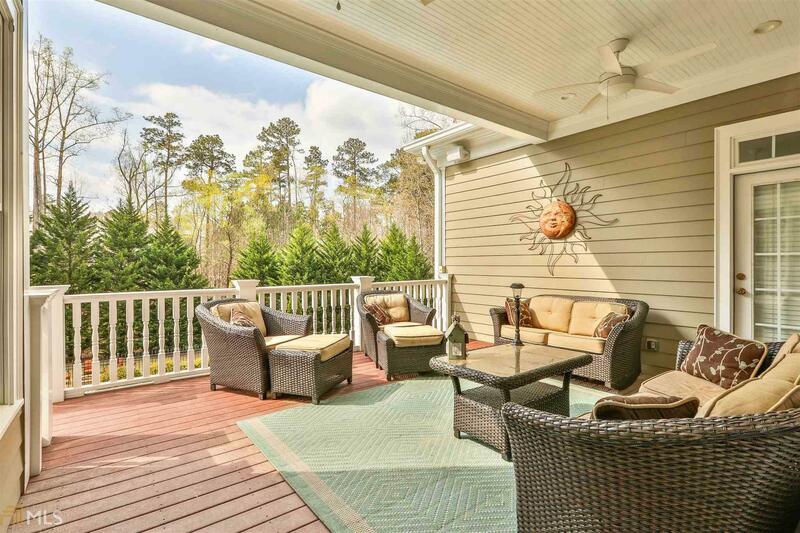 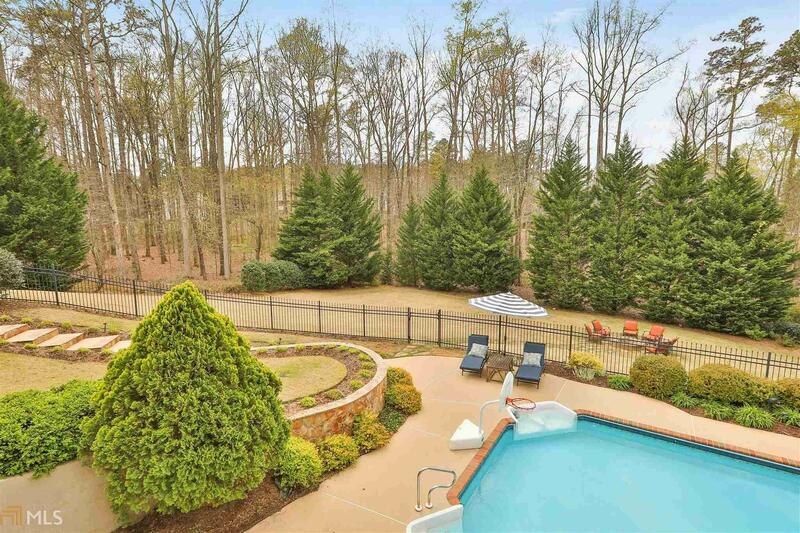 Relax on the Rocking Chair Front Porch or Rear Covered Porch overlooking the sparkling pool and fire pit!